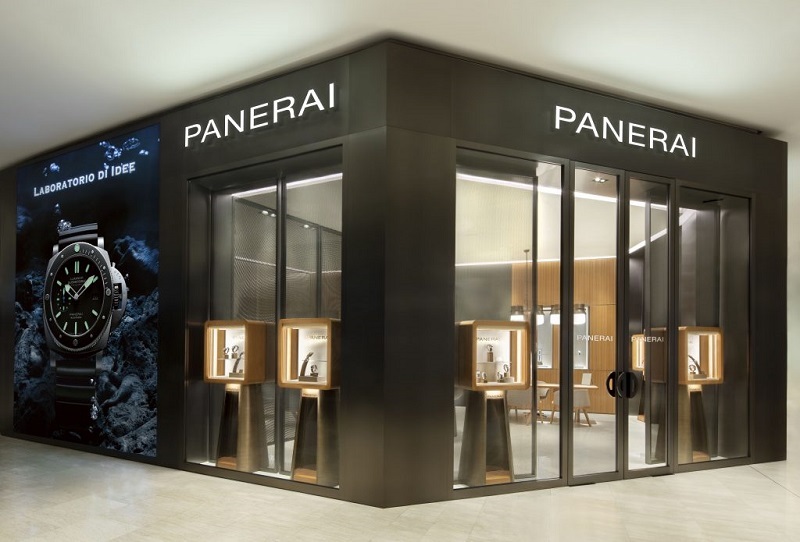 Officine Panerai’s new boutique in Pavilion KL is the city’s first – what a momentous occasion. What made the manufacture decide it was the right time? After reviewing the potential of the market, we made the decision to take the opportunity to partner Malaysia’s leading watch retailer, Swiss Watch Gallery, to open this boutique to reinforce Panerai’s presence in Malaysia and in Southeast Asia. 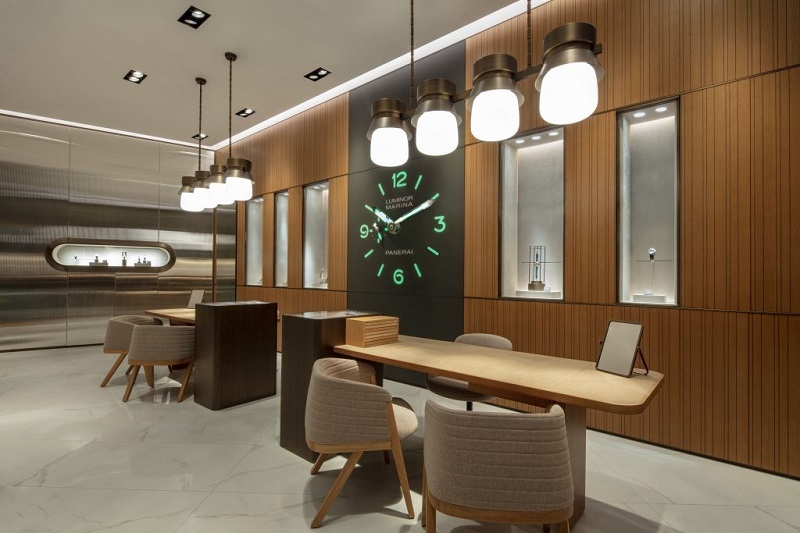 This Panerai boutique is the 81st in the world, with four others in Southeast Asia. What do you love most about the new space? What I find most intriguing about the boutique is that it was born from the love and appreciation for design, which is one of the shared values of Panerai and the designer of the space, Patricia Urquiola. She was mentored by masters of Italian industrial design Achille Castiglioni and Vico Magistretti. Every visual element in the boutique — from the watch showcases, light fixtures, furniture, to the colour accents — honours the simplicity and functionality of Italian design that is also present in all Panerai watches. Which design detail do you think best expresses the brand’s DNA? It is interesting to see how specific materials were selected to invoke Panerai’s historic association with the sea, which is central to the brand’s DNA. For example, oakwood panelling and brushed brass, a metal that recalls the world of the sea and sailing boats, are widely used for the exteriors. Also, the rotatable round display of the latest novelties that takes centre stage in the boutique adds to the oceangoing ambience. In your time in Southeast Asia and Oceania, how has the market grown and developed over the years? With the growing size of the overall luxury market – driven by increasing wealth, we notice the emergence of luxury consumers who yearn for memorable experiences. In line with this trend, we unveiled at SIHH 2019 a new product concept as experience providers. 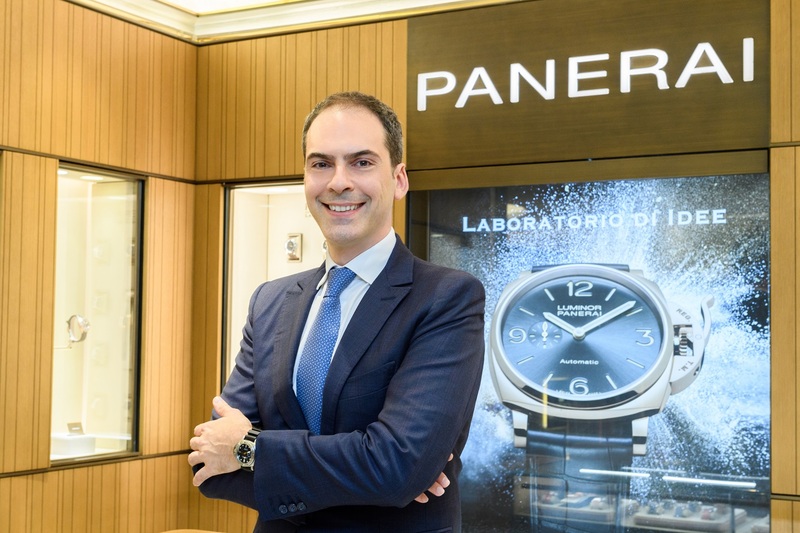 As part of the vision of Panerai’s new CEO, Jean-Marc Pontroué, the brands will not only aim to sell watches but also unique events. We have launched three special-edition timepieces that will grant their owners once-in-a-lifetime experiences with Panerai ambassadors, Guillaume Nery and Mike Horn, and secret training with the Comsubin, the Special Forces of the Italian Navy. Are there models that are especially popular in this part of the world as opposed to in Europe? Overall, our sales trends are homogenous worldwide. However we do notice that the 38mm and 42mm models are especially appreciated in this region. Also, we have seen an encouraging demand for tourbillon watches like the Panerai L’Astronomo Luminor 1950 Tourbillon Moon Phases Equation of Time GMT – 50mm (PAM00920) and the Panerai Lo Scienziato Luminor 1950 Tourbillon GMT Titanio – 47mm (PAM00767) that showcase the maison’s Swiss expertise in craftsmanship. What do you love most about Panerai, and which model are you wearing now? I was born in one of the most loved cities in Tuscany, a historic city north of Florence called Lucca. So, the strong Italian heritage of Panerai, which sets us apart from our competitors, speaks to my heart. This is especially so now that I am living away from home. 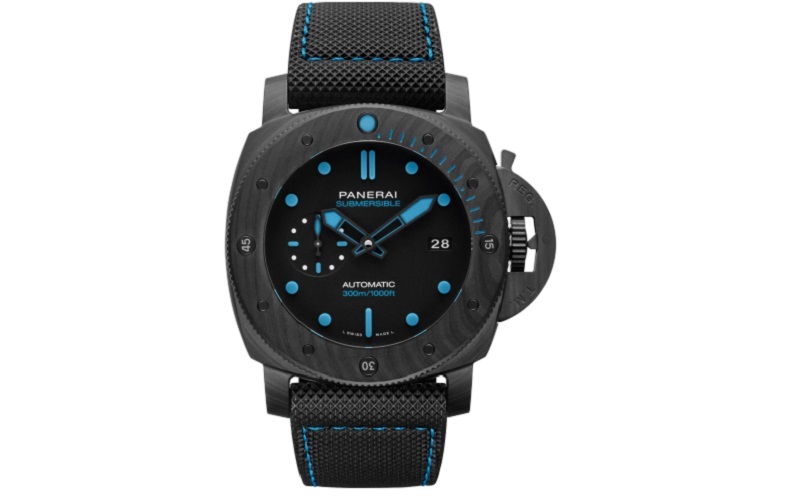 I am currently wearing the Panerai Submersible Carbotech – 47mm (PAM00616). The highlight of this watch, which is also my favourite feature, is the Carbotech case. This new composite material, based on carbon fibre, has never been used before in the world of watchmaking and has mechanical properties superior to ceramics and titanium. Best of all, as Carbotech has a matte black appearance, which varies according to the cut of the material, the result is that each timepiece is unique. Panerai is located on level 2 in Pavilion KL. This article first appeared on Apr 1 in The Edge Malaysia.